A young boy's friendship with a playful baby kangaroo leads him on the ultimate adventure in this fun-filled story for all ages. 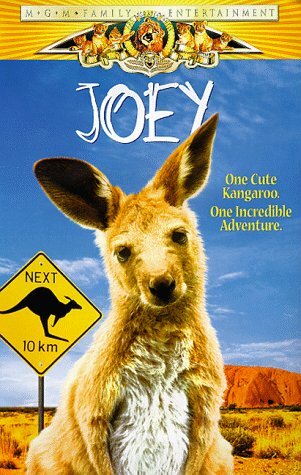 12-year-old Billy McGregor lives on a ranch in the wild, rugged Australian Outback with his mom and lots of great animal friends including a baby kangaroo named "Joey. "But when Joey's parents are kidnapped by poachers, Billy and the little 'roo must board a train for the big city discovering tons of excitement and fun new friends along the way to attempt a daring rescue that has the entire nation cheering them on!